A dedicated young land agent scooped top honours in the Central Association of Agricultural Valuers’ professional exams recently, earning her the prestigious Talbot Ponsonby prize. Presented by the Royal Agricultural Society of England since 1999, the Talbot Ponsonby prize recognises the student who scores most highly across all three parts of the CAAV exams. Charlotte Rogerson, who works for Berrys in Shropshire, scored 79.53%, qualifying her as a Fellow of the association alongside 103 other successful candidates. 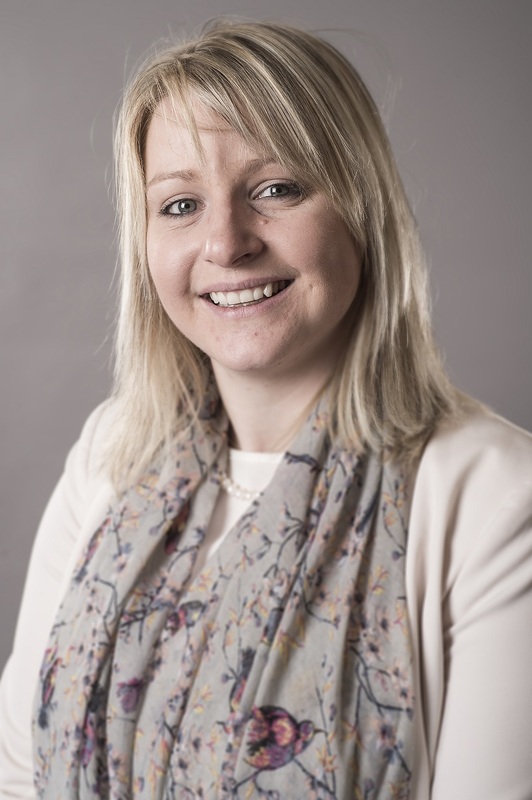 Miss Rogerson has worked at Berrys since 2014, having passed her Royal Institute of Chartered Surveyor exams in 2012, and specialises in land agency, strategic business management and valuations. “She has a great knowledge of the industry and to gain the highest marks in the UK is a great achievement and thoroughly deserved,” says Berrys Partner Chris Jones. Coming from a Northumberland farming family, Miss Rogerson gained a first class degree at Harper Adams University, and accrued plenty of work experience at Buccleuch Estates and George F White before settling in Shropshire. In second place was Stuart Nicholls, who works as a food and farming associate for Savills in Sussex. Specialising in strategic rural business consultancy including budgeting, farm management advice, contract farming agreements, and rural grant funding, Stuart scored 79.35% in the exams. In a typical year, only about 40-50% of those who sit the exams achieve the required grade, ensuring the highest standards are maintained. However, this year’s cohort achieved particularly highly, with 104 of the 175 candidates making it through to Fellowship. For more information visit www.caav.org.uk.